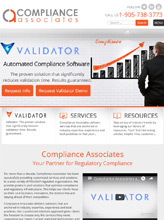 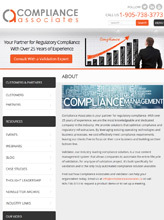 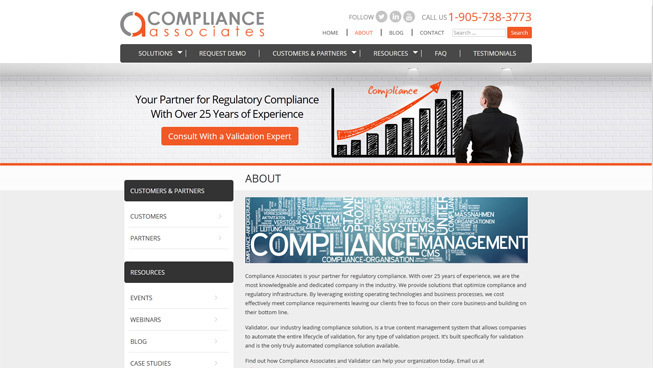 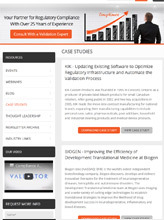 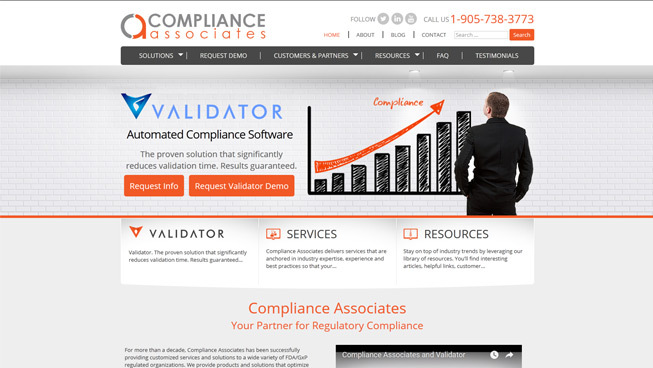 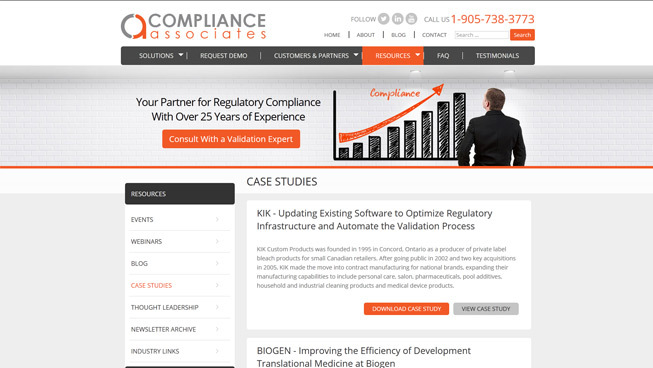 Compliance Associates chose TechWyse to create a new website and improve their search engine rankings. 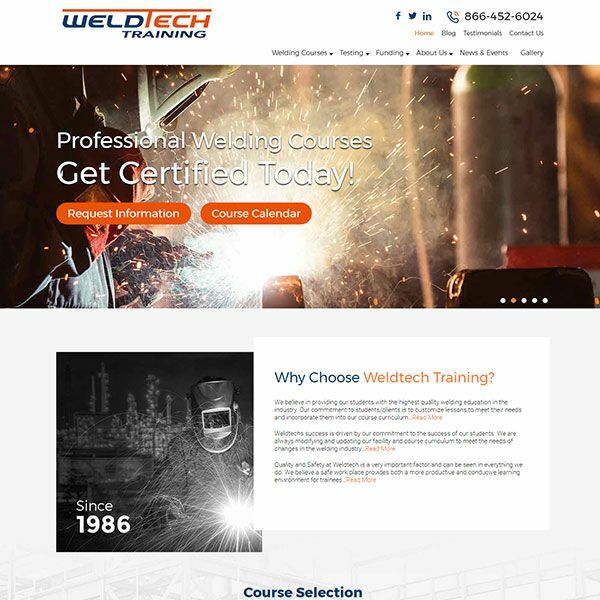 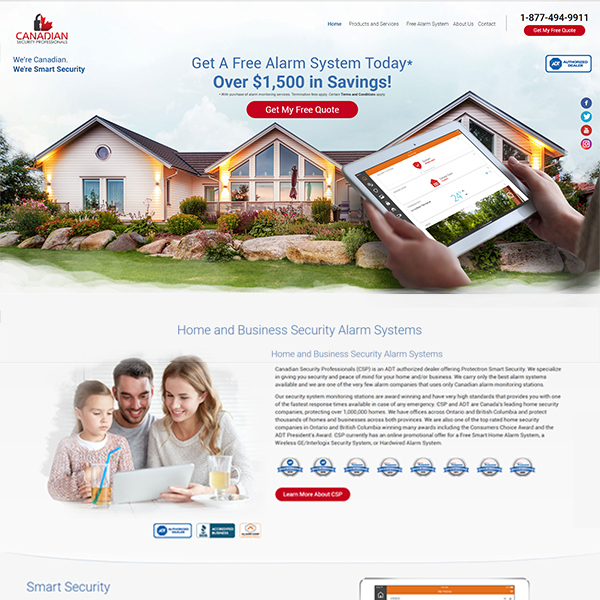 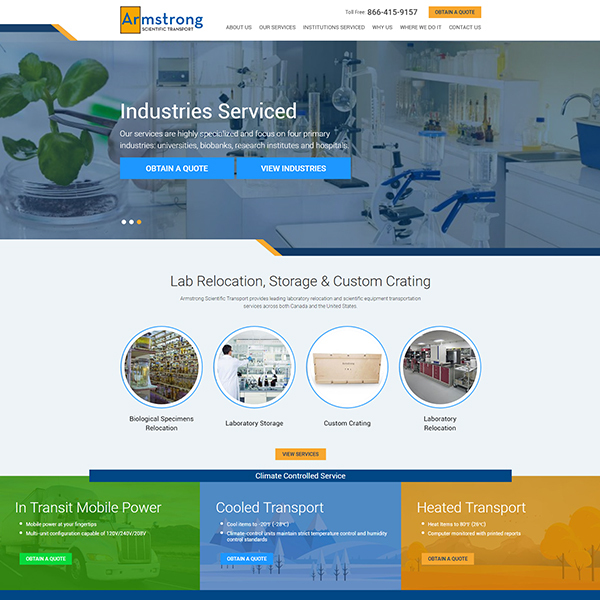 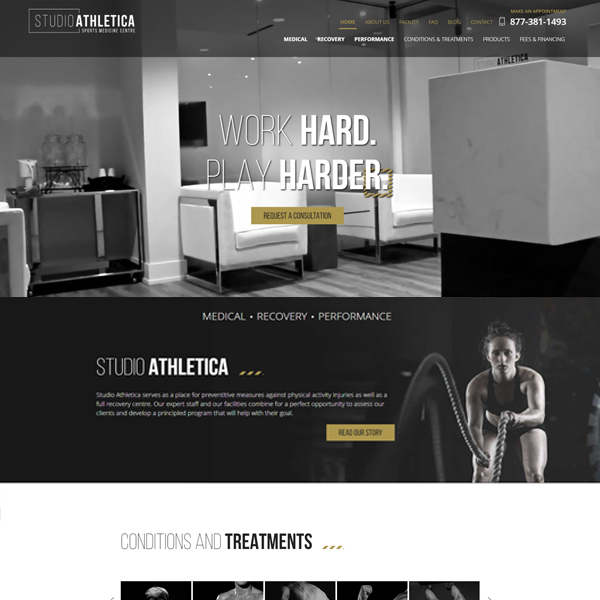 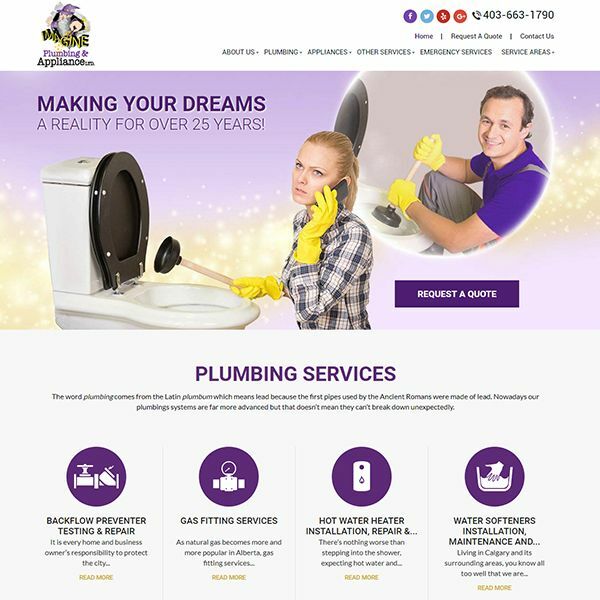 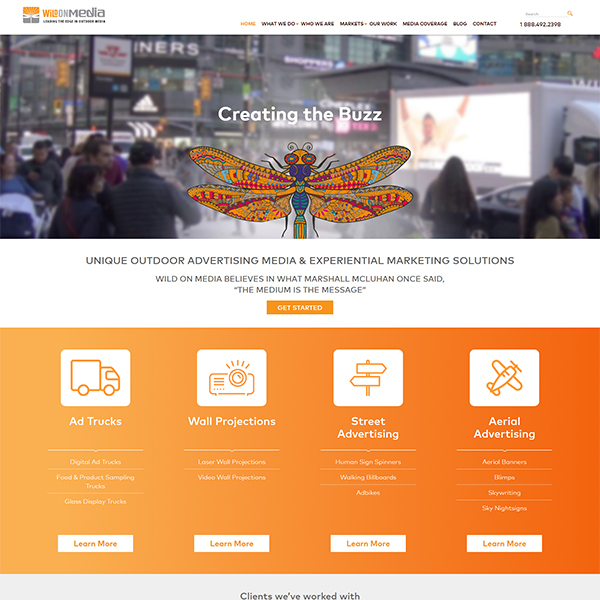 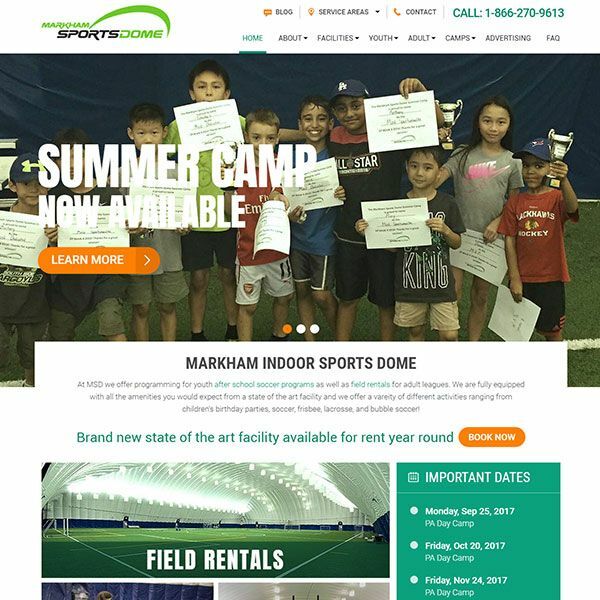 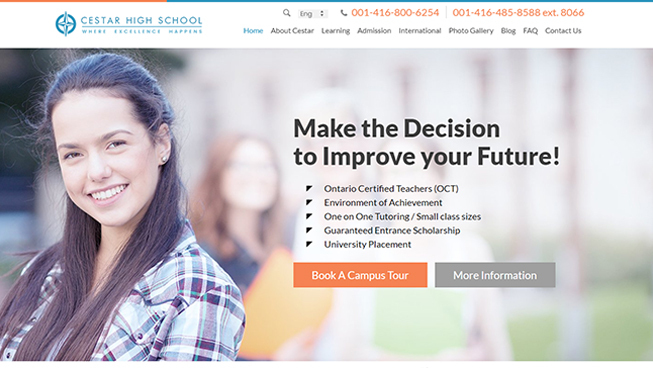 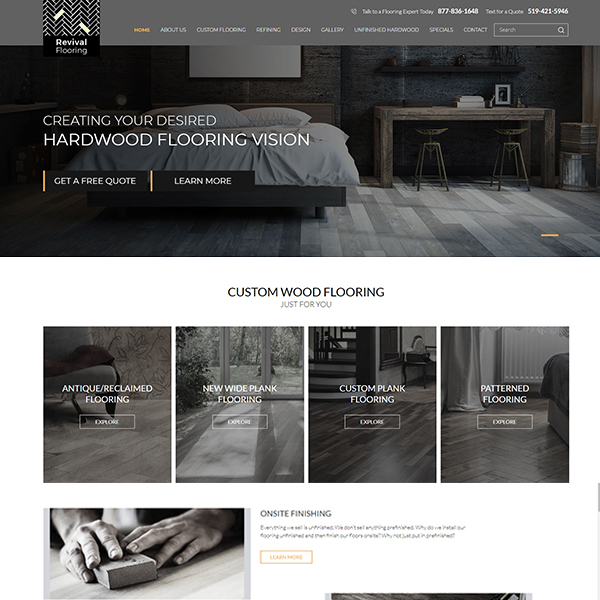 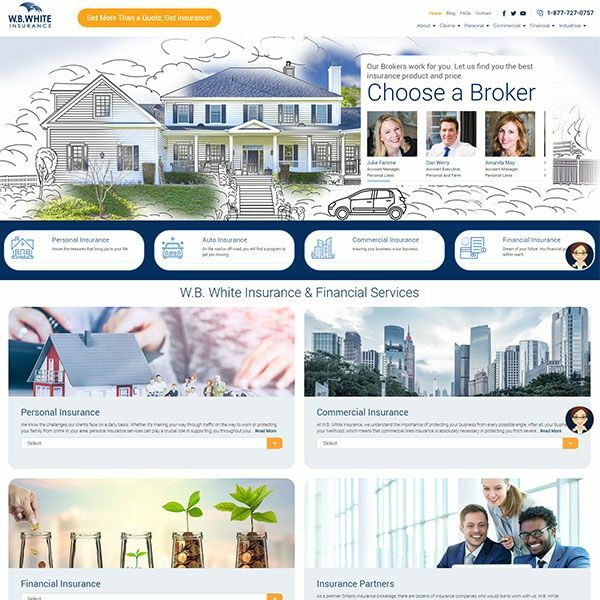 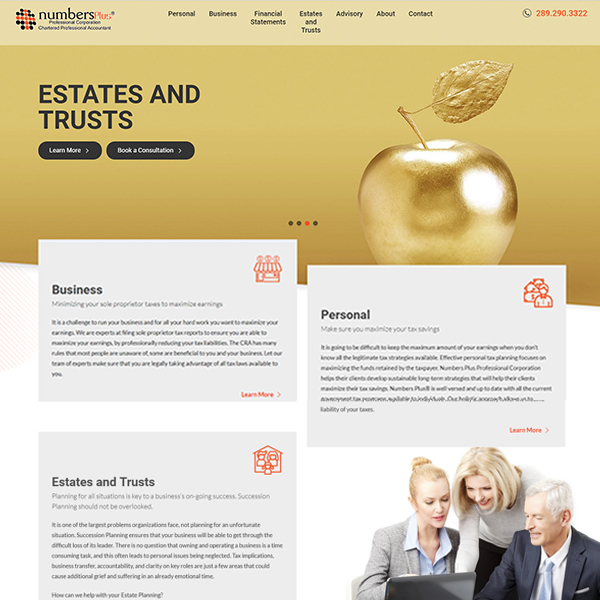 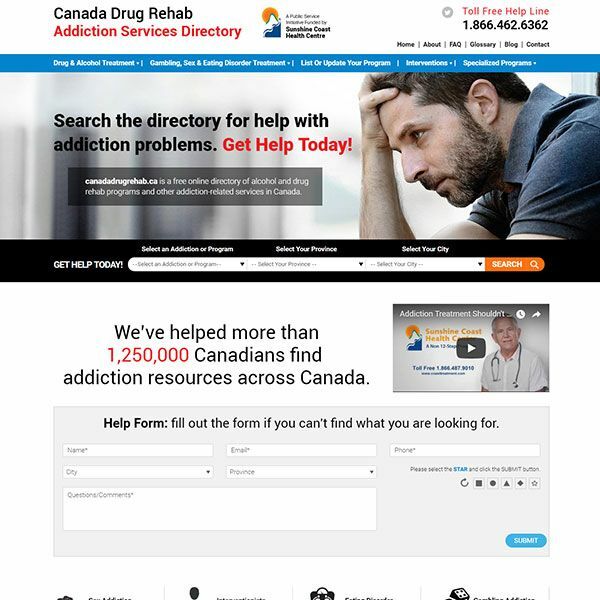 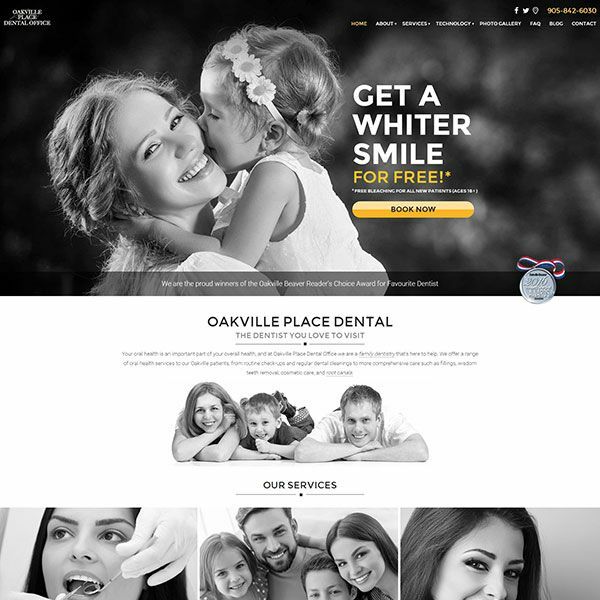 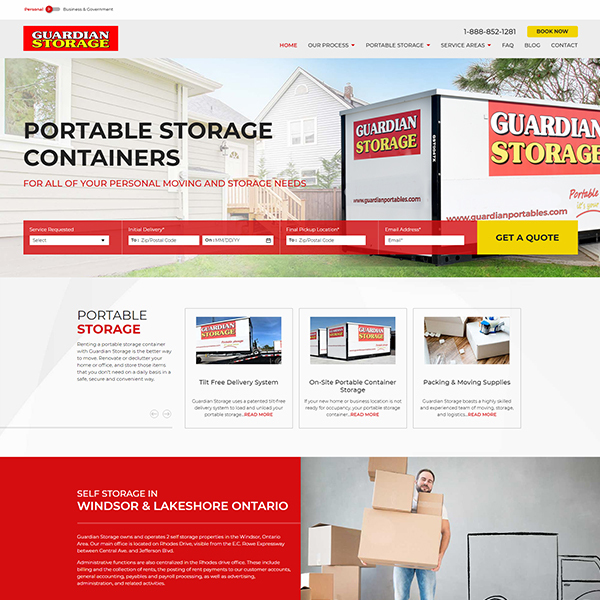 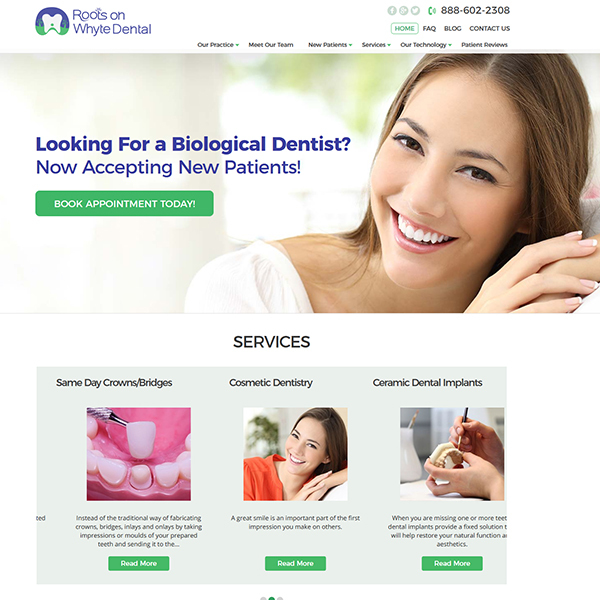 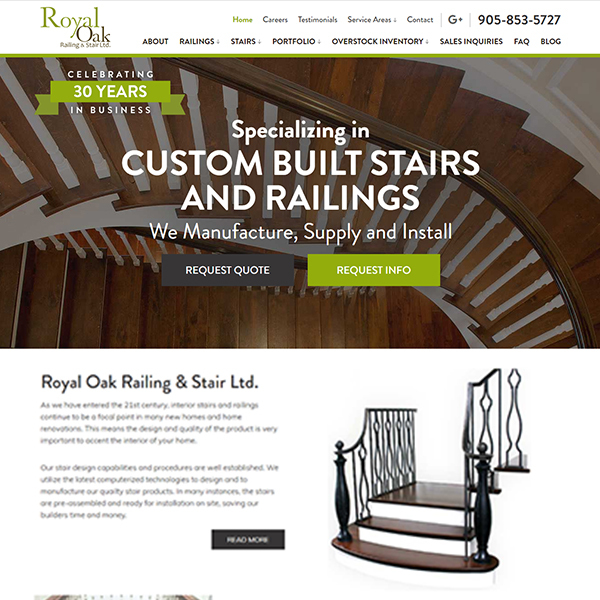 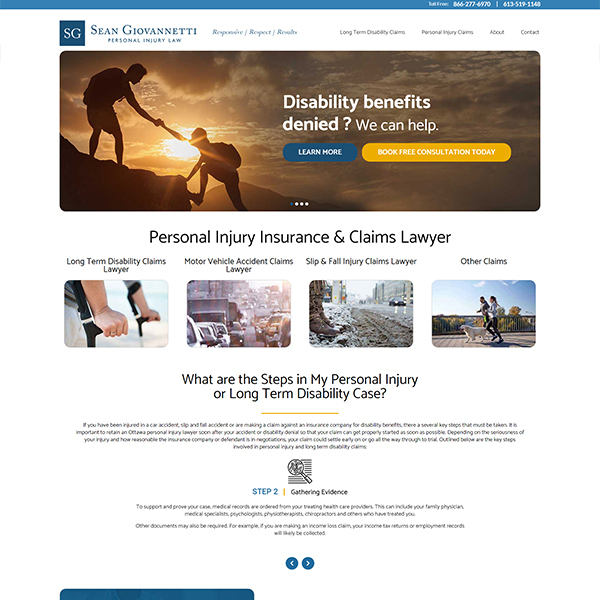 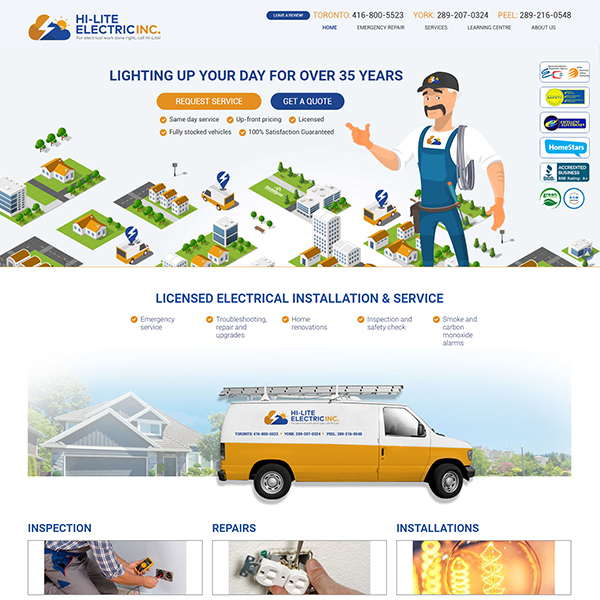 We created a responsive, SEO-friendly website for this client which helped to drive conversions and boost organic ranking. 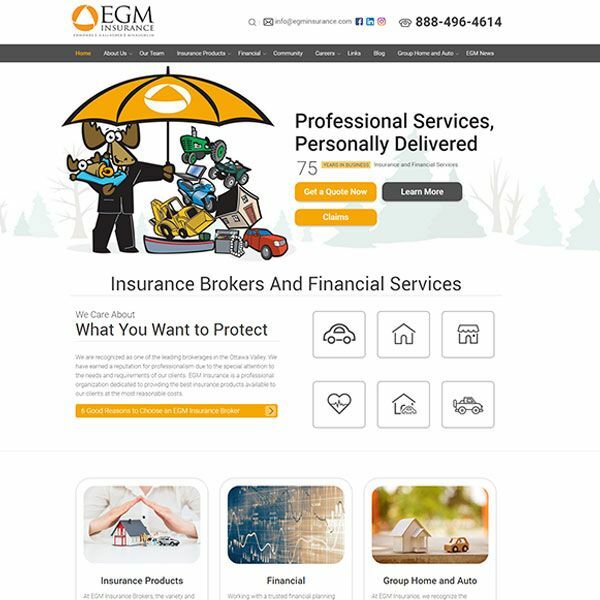 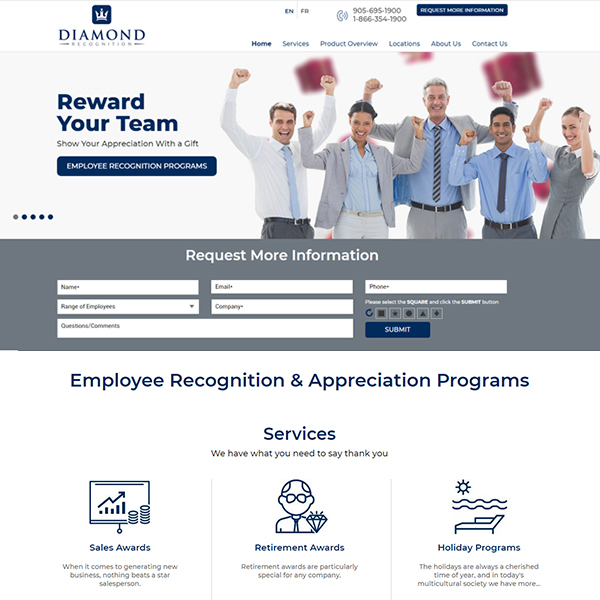 Combined with on-page and off-page search engine optimization (SEO) and data tracking and measuring, this client is able to improve organic traffic and lead generation month over month.